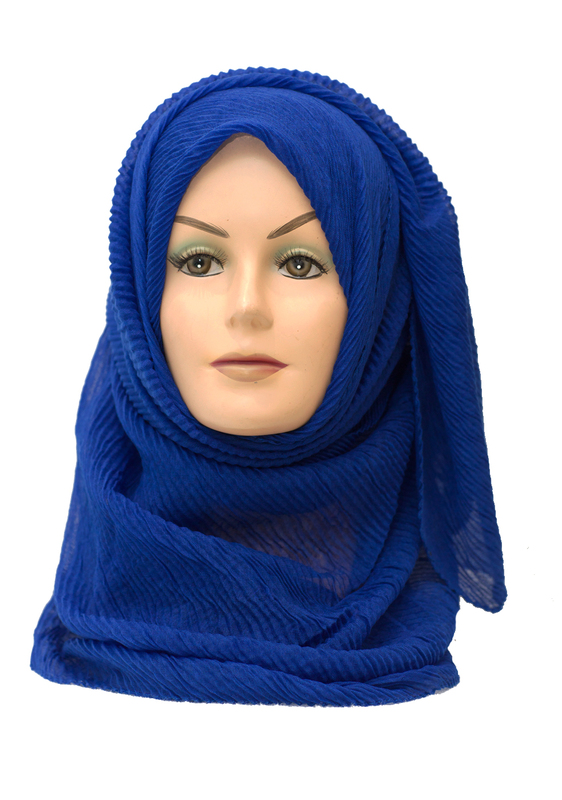 Re live the fabulous Medieval times with out Renaissance Maxi Hijab in blue and cream. 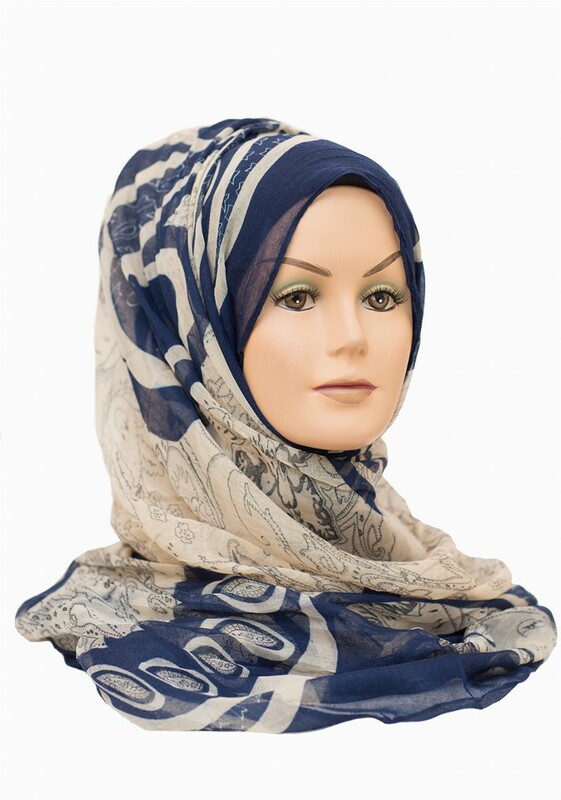 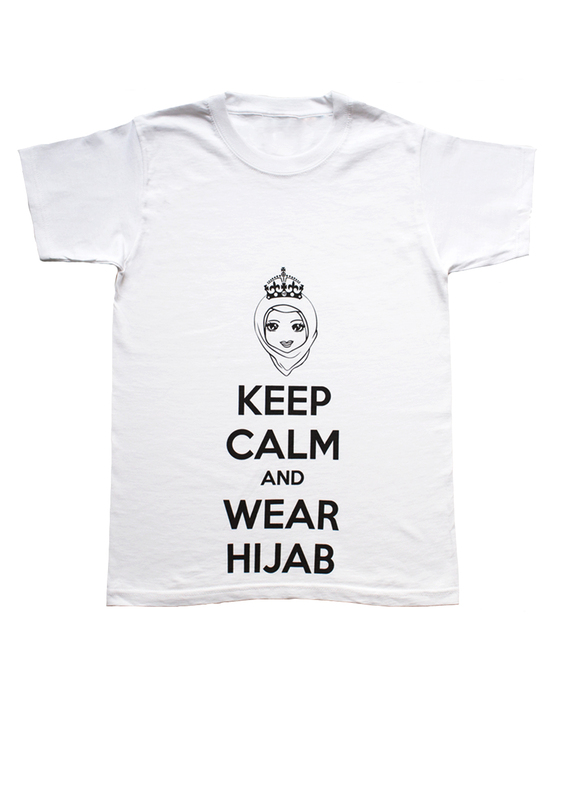 The contrast of blue and cream is a classic, and this Hijab shows this off perfectly. 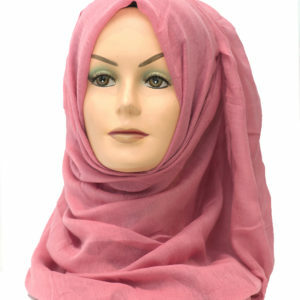 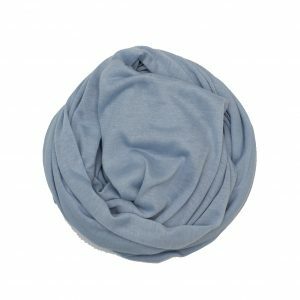 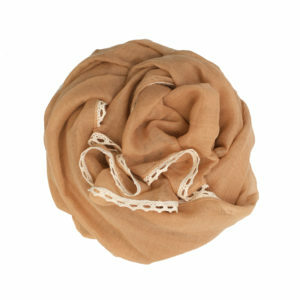 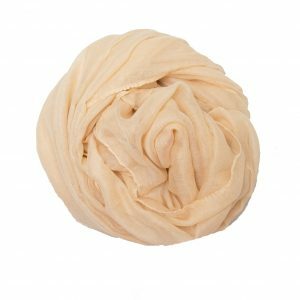 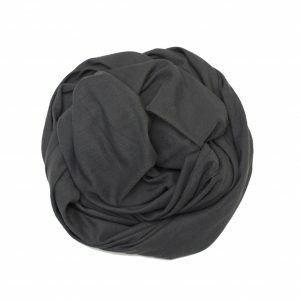 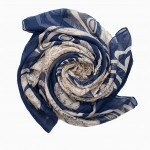 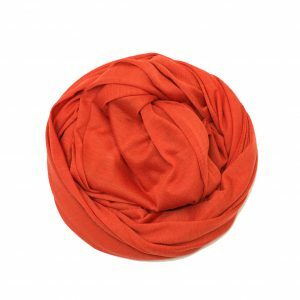 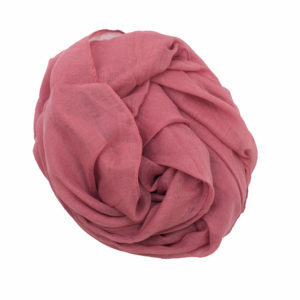 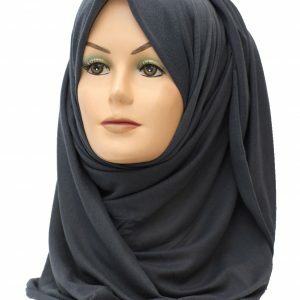 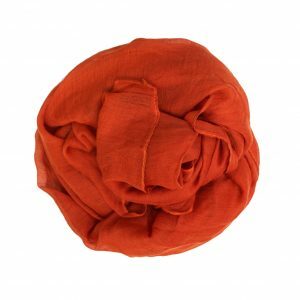 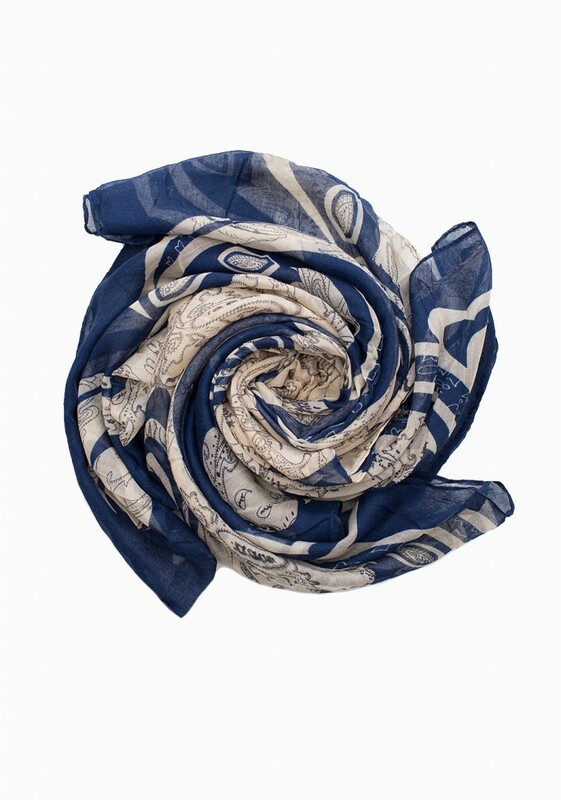 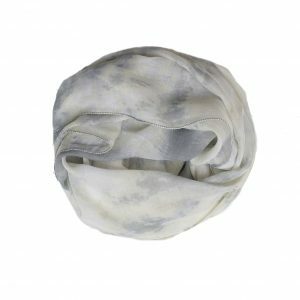 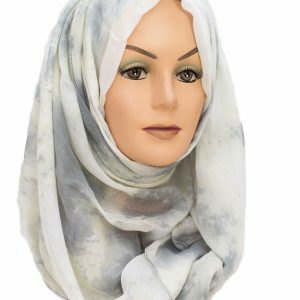 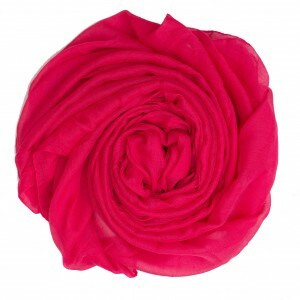 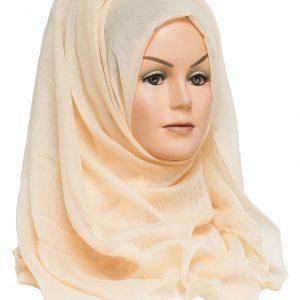 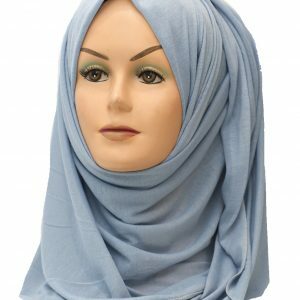 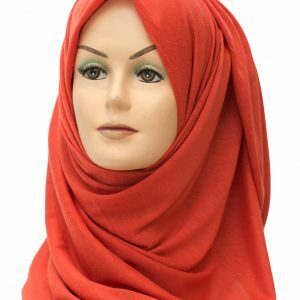 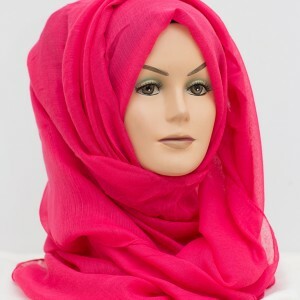 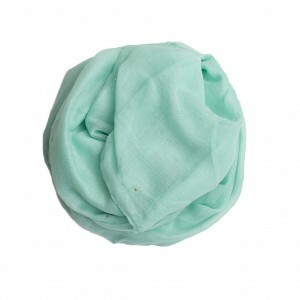 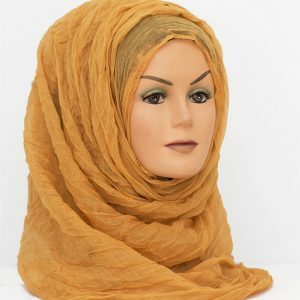 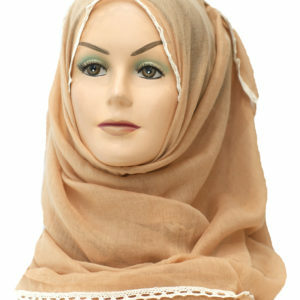 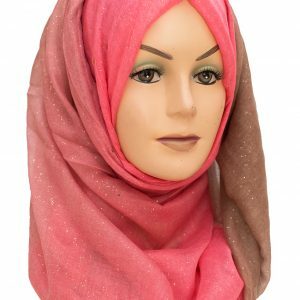 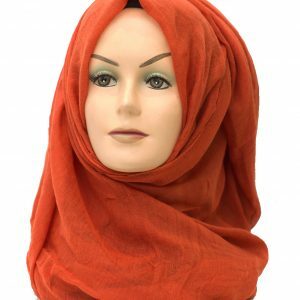 It is made from soft and lightweight material making our Renaissance Maxi Hijab perfect for styling and wrapping.